Please contact us to find out how we can provide professional, affordable plumbing services by filling out the form below. 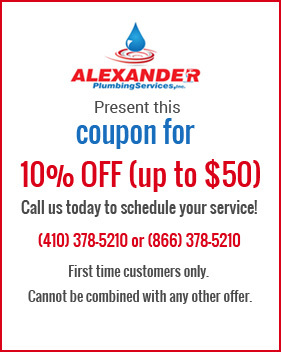 Copyright© Alexander Plumbing Services. All Rights Reserved.